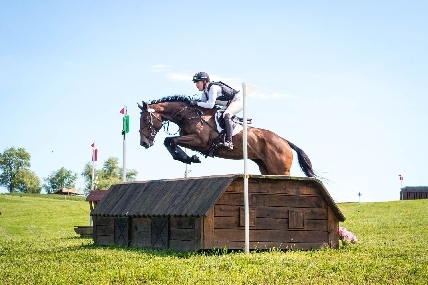 Exmoor Eventing offer for sale a selection of proven, European event horses - as well as a younger generation of potential stars from our breeding program. Our enviable knowledge (having sold over 1,000 horses worldwide) - along with a great facility, makes us an important destination for serious buyers. 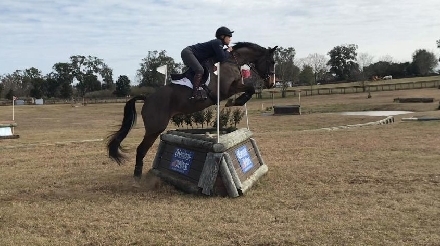 Prosper came to us as a 4yr old - he placed at the national 4yr old eventing championships and continued to impress as a 5yr old. 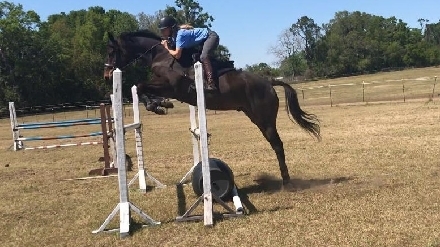 With a super careful jump. 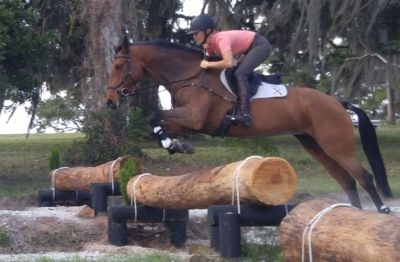 Sold to the USA as a Show Jumper. 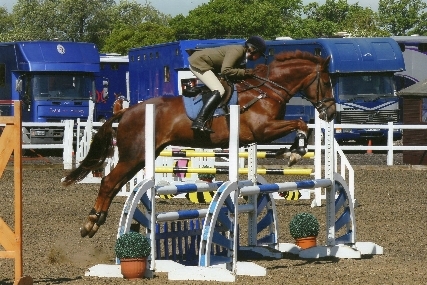 A quality stallion who we evented to Novice level. 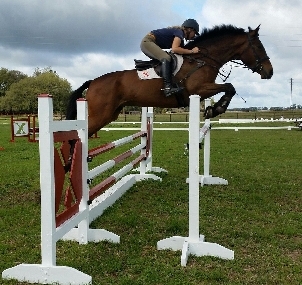 Sold to the USA as a Show jumper. Sourced in Ireland as a 4yr old. 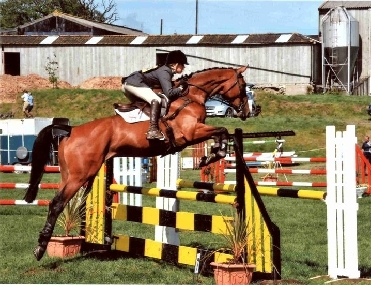 'Ricky' had fantastic form as a young horse with many points gained at Intermediate. 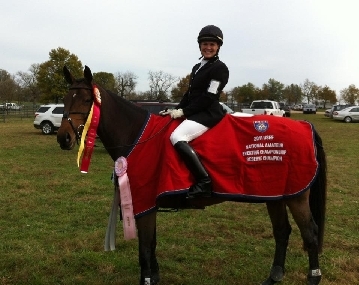 He placed in a CCI* as a 6y old and a CCI** as a 7yr old (ridden and produced by Daisy) after which he was sold to Christine Duke, Indiana - USA. 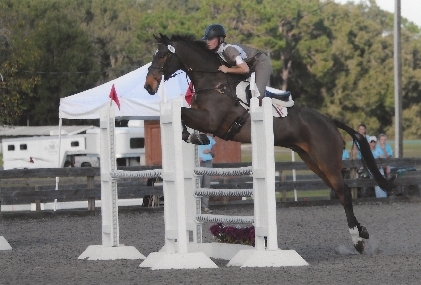 He was reserve national champion (CCI*) with Chris at the AEC's in 2011. Mr Bear was bought and sold on behalf of Madonna. He was a fantastic schoolmaster and had an enviable BE record. 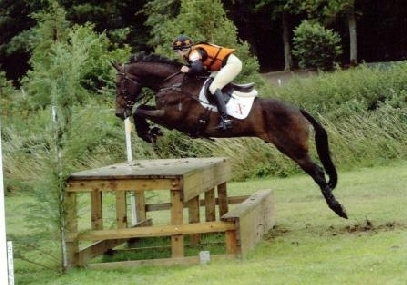 He won at Novice, was placed CCI* and then sold the USA from Our UK Base and was competed by Daisy in the UK. 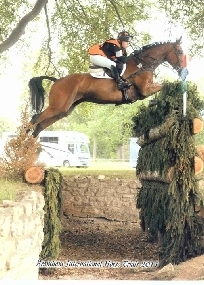 Advanced eventer - completed Gatcombe CIC***W, Bramham CIC***, Blair CIC*** and Blenheim CCI*** with Daisy. 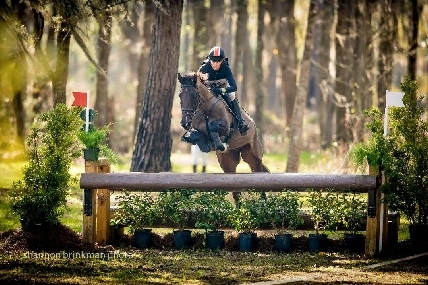 He was sold qualified 4* and has since completed Pau and Lumuhlen CCI**** with his new rider. 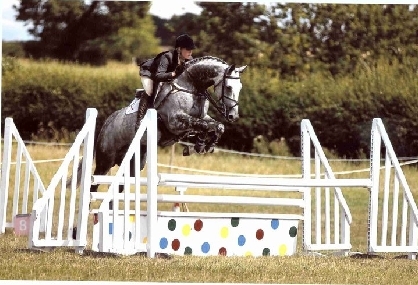 Blue Moonshine was produced and competed by Daisy in the UK- to 2* level before he was sold to a young rider. 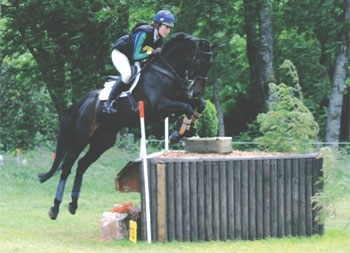 He was recently placed top 10 in the national U21 championships of GB (CCI**). 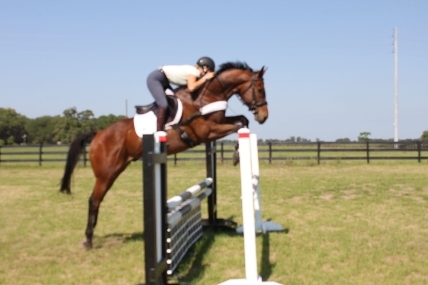 He is a beautiful mover and careful jumper. 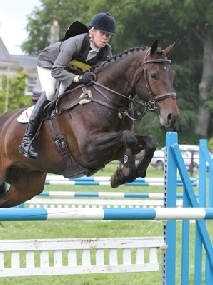 Seven 4 Seven was sourced in Ireland - he competed at Le Lion world young horse championships as a 7yr old. 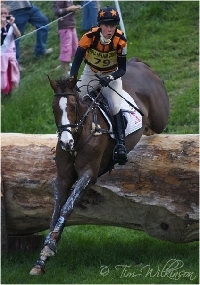 He progressed to Advanced and 3* with Daisy, completing Burnham Market CIC***, Gatcombe CIC***W and Bramham CCI***. 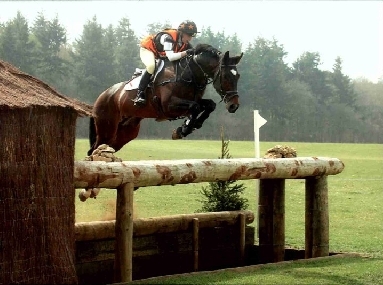 He has since been sold as a schoolmaster. 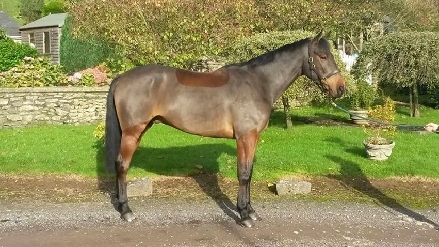 **SOLD**SOLD**SOLD** 'Jonny' came to us having been sourced by Fernhill and produced in Ireland by an amateur. 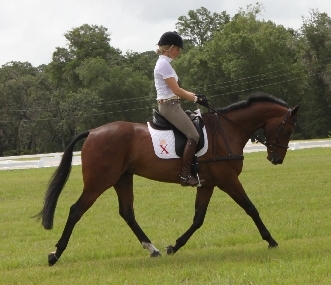 He has extensive Preliminary mileage and recently moved up to Intermediate and placed 2nd on his debut. 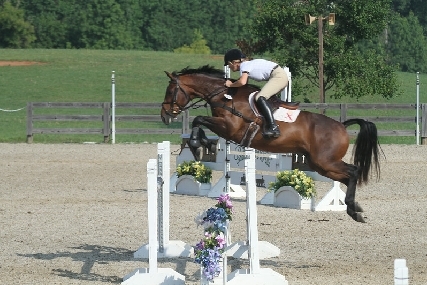 He is sure to make a FANTASTIC YR horse as he is exceptionally genuine & forgiving. 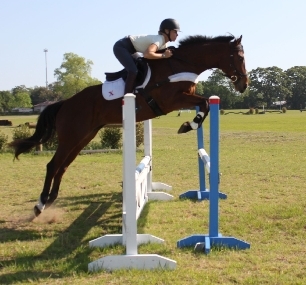 Recent vet check incl X-Rays - he is very sound and ready to give his new rider many more years of fun! 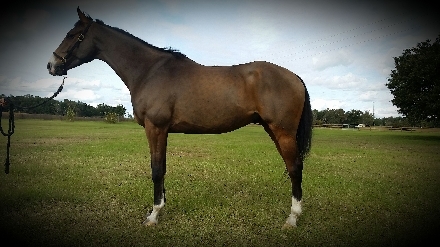 **SOLD**SOLD**SOLD** Dazzle will make a young rider / amateur VERY HAPPY!! 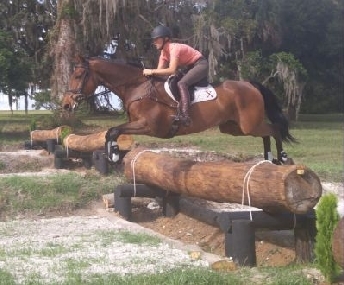 He's just so much fun.... Comfortably competing at the Training level with scope for much more - he LOVES his XC and will put smile on your face every time you ride him. He's cute as a button but not to be underestimated competitively - he already has several 'Blues' to his name!! 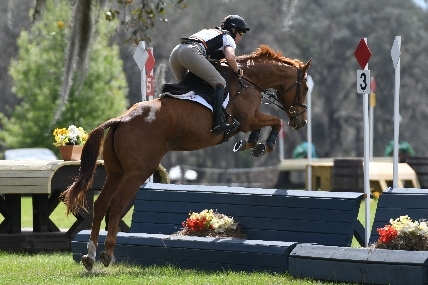 **We are delighted that Bene has been sold to local Elmira student Jenn Treacy - Daisy will continue to help them going forward in which we are sure will be a long and successful eventing career! 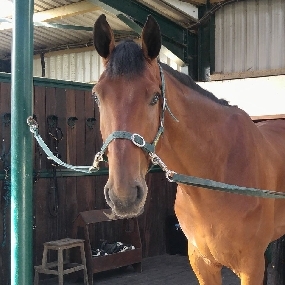 ** Bene ("Benny") truly has an exceptional temperament - he is very chilled out! 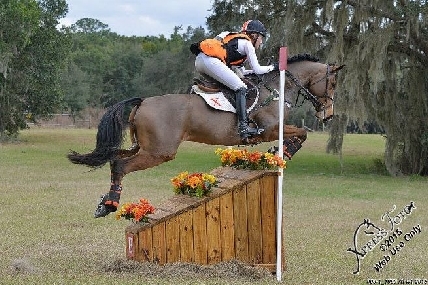 We hunted Bene last fall with the GVH where he was a complete pro. 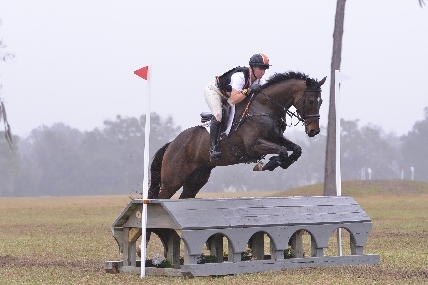 Bene has had solid form at Novice level this winter - he is now entered to go Training. 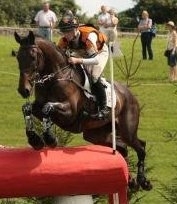 We envisage Bene doing REALLY well with an amateur - he is the ultimate all-rounder! 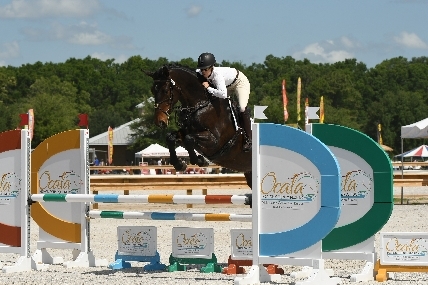 **We are delighted that Oscars new owner will be keeping him with us in our program** Oscar was in a league of his own at the 4yr old YEH qualifier in Ocala - he emerged the clear winner and was identified by the judge (Olympian Joe Meyer) as having "clear 3/4* potential"! 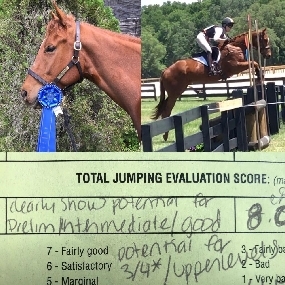 He easily qualified for the championships at Fair Hill and recently moved up to Novice with ease, finishing on his dressage score (again!) 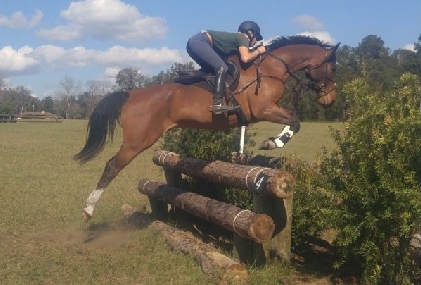 - Oscar has an unbelievable temperament and is a firm barn favourite!